Yellowstone National Park is by far one of the most popular of the parks in the National Park System with 3,600,000 visitors in 2010. The popularity of Yellowstone is the result of a combination of the amazing geology, the highly visible wildlife, and the relatively easy access to all of this. The peak season is from Late June through mid-September when there is a steady stream of loaded vehicles coming and going from all of the 4 main entrances to the park. 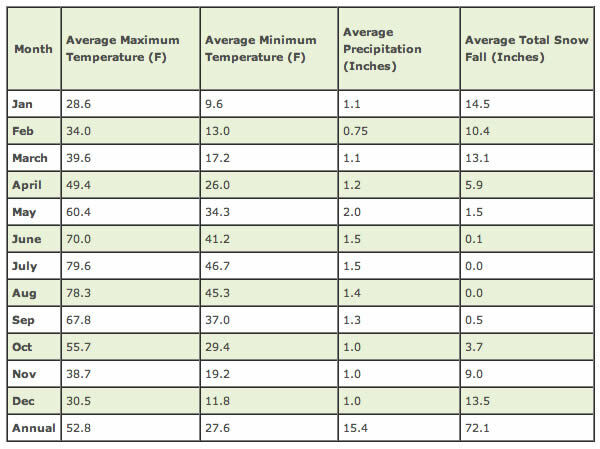 While the weather is most predictable during the peak summer months, it can still be very nice well into October even though the nights may be cooler. The advantage of planning a trip to Yellowstone in the Fall is a significant drop in visitor traffic and some of the best wildlife viewing of the year. 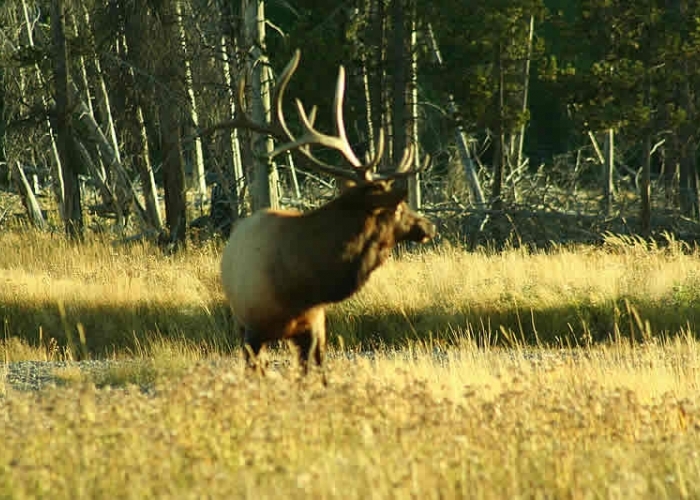 Herds of wild elk begin to gather in the Madison and Firehole valleys, packs of wolves can be seen roaming the lower hillsides near the north entrance, and the bison begin to group together in preparation for winter. Other activities such as fishing in the many rivers of the park also improve some as water temperatures begin to cool. You can access Yellowstone National Park from any one of the 4 entrances. The road through the park is a giant circle with 4 access points that are due North, South, East, and West. Even in the Fall the park can be busy and the most popular entrances by far are the South and West spurs. For this reason many savvy travelers will make the journey to the North or East entrance before entering in order to avoid the sometimes long lines at the guard stations. No matte which entrance you choose, the main road in the park is a circle and within an hour or two you can find yourself at any particular spot no matter which entrance you chose to use. 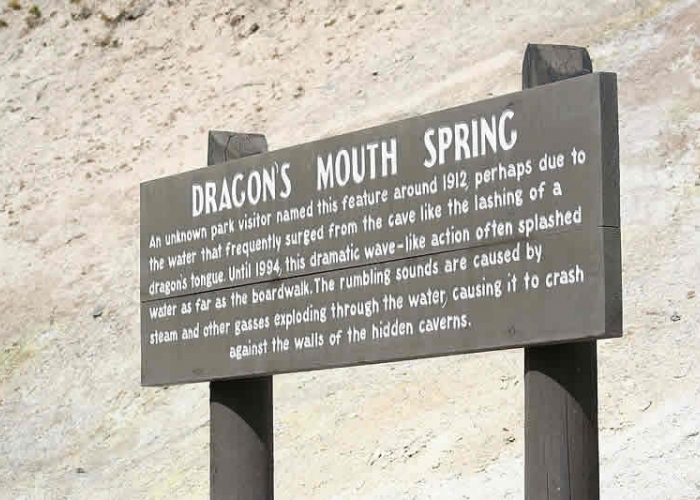 That said, the most popular attractions including “Old Faithful Geyser” and The Madison River are located on the West side of the circle and if this is your desired destination you might be better off entering from the South or West spurs. Coming from the South you enter the park through the Jackson, WY on Hwy 89 N., from the West through the town of West Yellowstone, MT on Hwy 20 E., from the North through Gardner, MT on Hwy 89 S., and from the East through Cody, WY on Hwy 20 W. All of these Highways then coalesce into the circle that runs through Yellowstone, so don’t be confused if you thought you were on Hwy 89 and you see signs that say Hwy 20. The total distance of the Yellowstone Loop is around 96 miles. There is only one other entrance to the park through the Southwest corner of the Yellowstone that can only be accessed from the Teton Valley in Idaho. This is a gravel road and dead ends at the Fall River recreation area. Late Spring, Summer, and Early Fall are the times to visit the park for most folks. Summer Temperatures are warm but rarely hot and nights are comfortable. The early Spring and late Fall can be more unpredictable, but still pleasant during the day, nights are often cool or even cold. Winter recreation and exploring is very popular with skiers and snowmobilers despite the fact that temperatures are often well below freezing. None of the park roads are open in the winter and access is on foot or by snow machine. Roads generally open in the mid to late Spring but this is dependent on the weather and snow melt. For those that are not campers there are a number of lodges and cabins that can be rented inside the park. 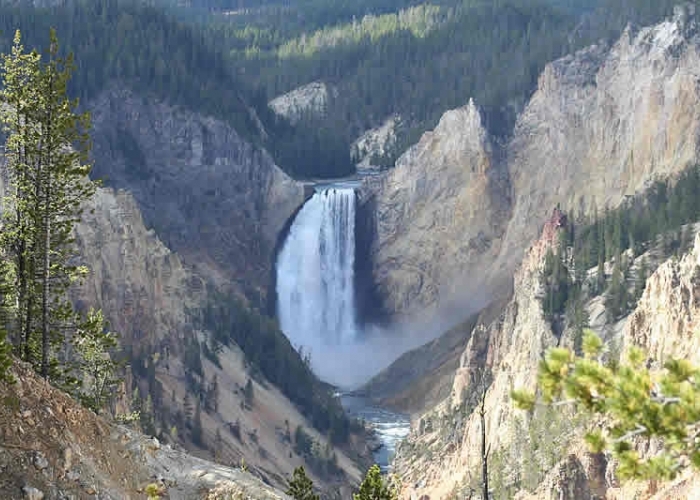 These include Canyon Lodge, Grant Village, Lake Lodge Cabins, Lake Yellowstone Lodge and cabins, Mammoth Hot Springs Lodge and cabins, Old Faithfull Inn, Old Faithful Lodge and cabins, andRoosevelt Lodge and cabins. Please make your reservations early and/or plan to secure your campsite as early in the day as possible. Campgrounds may fill by early morning, especially during peak season (early July—late August). It is recommended that people driving recreational vehicles over 30′ make a reservation since there are a limited number of campsites over 30′ available in Yellowstone. Large RV sites are located at Flagg Ranch, Fishing Bridge RV Park, West Yellowstone and Gardiner. The most popular campgrounds by far are all on the west side of the park. 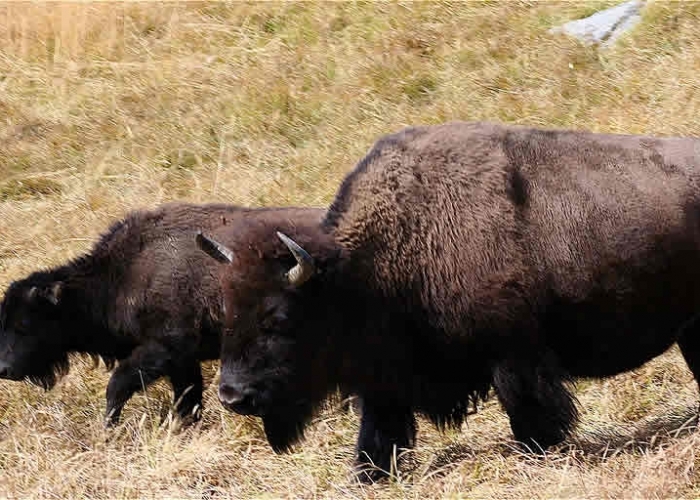 This is mainly due to the fact that the bulk of the “easy to access” attractions such as the geysers, and the large bison and elk herds are located here. The blue ribbon Madison and Firehole trout streams are also here. Often times when this area is full, the north and east campgrounds still have space. Campgrounds may be filled by 11 a.m.; arrive early to obtain a site. Overnight camping of any type (tent, vehicle, or RV) outside designated campgrounds is not permitted. Campsite occupancy is limited to 6 people per site. *Fishing Bridge RV Park is the only campground offering water & sewer (with some electrical hookups), and it is for hard-sided vehicles only (no tents or tent-trailers are allowed). There are dozens of great backcountry camping spots in Yellowstone National Park. If you are willing to pick up a pack, you can really get away from the crowds and see some very special areas. Remember though that you will need to register a permit before going out. This can be done at any of the Ranger Stations or Visitor Centers.